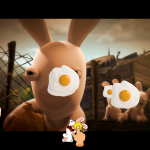 Today, Ubisoft announced that the Rabbids Invasion TV Show has been adapted for interactive play on mobile devices with the launch of Rabbids® Appisodes. 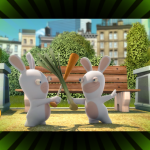 Developed by Ubisoft Paris Studios, Rabbids Appisodes is now available to download on the Apple App Store. 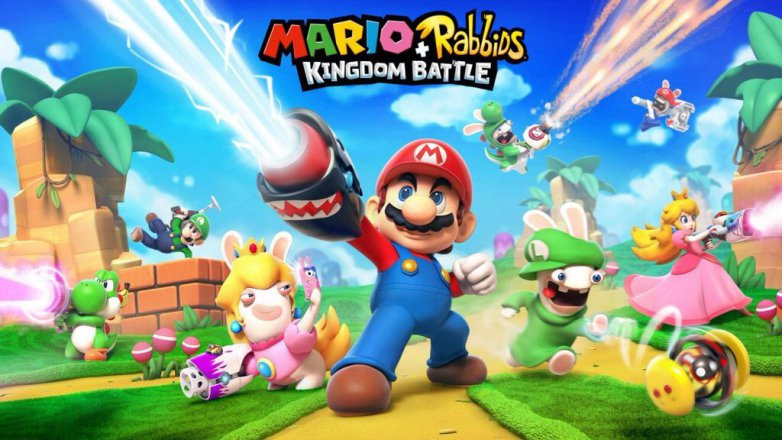 Rabbids Appisodes is based on the successful Rabbids Invasion TV series created by Ubisoft Motion Pictures and broadcast in North America on Nickelodeon. 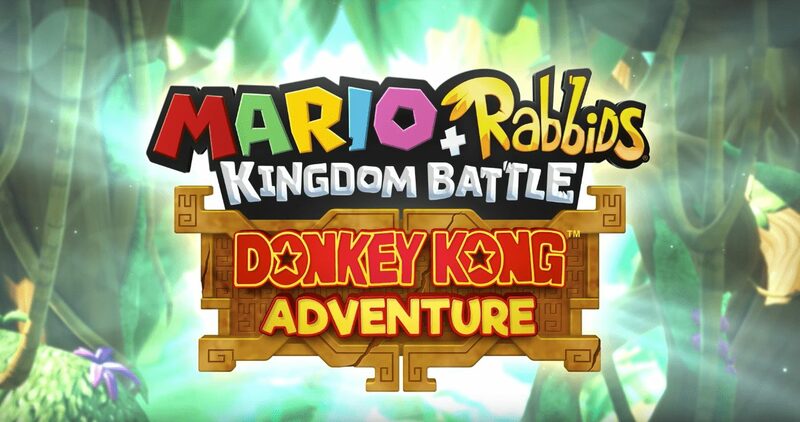 Launched in 2013, the hit TV show has already been viewed more than 450 million times worldwide*. 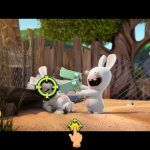 Rabbids Appisodes is a brand new experience in which children can not only watch their favourite animated TV show, but they can also play along to fully unleash the Rabbids’ silliness! 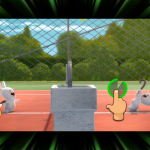 While the episode is playing, the children will interact alongside the Rabbids on their crazy adventures. 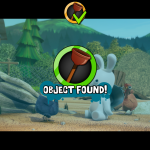 Kids can mimic the Rabbids through fun-filled activities such as finding hidden objects, and various mini-games using touch, motion and voice controls. 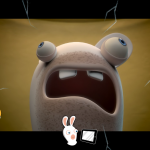 Rabbids Appisodes can be enjoyed whenever and wherever on iPhone, iPad or iPod. 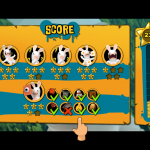 Download seven appisodes on the Apple App Store. Compatible with iPhone, iPad and iPod.